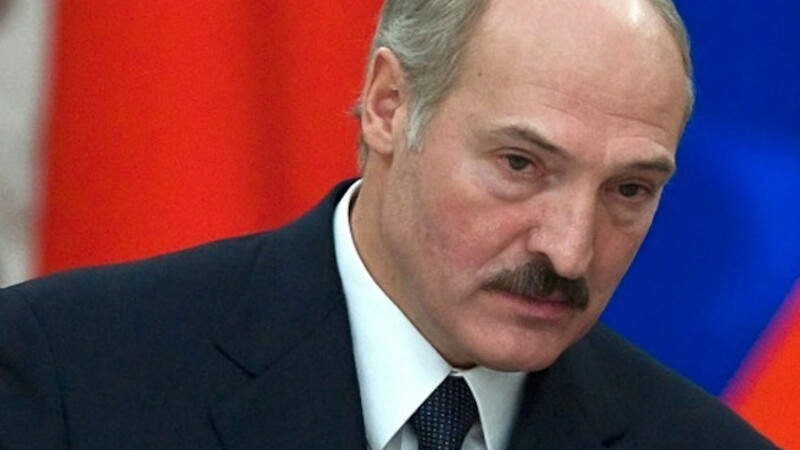 Belarussian President Alexander Lukashenko said Saturday that he won't attend Moscow's grand celebration of Victory Day on May 9 because he will be attending Minsk's own parade, Belarussian news service BelTA reported. Russia celebrates the victory of the Soviet Union and its allies over Nazi Germany in World War II on May 9 every year with a public holiday called Victory Day. This year, which marks 70 years since the war's end, Moscow is planning a celebration to be bigger and more spectacular than on any other anniversary. However, many Western leaders have said they won't attend Moscow's festivities because of Russia's involvement in the Ukraine crisis. 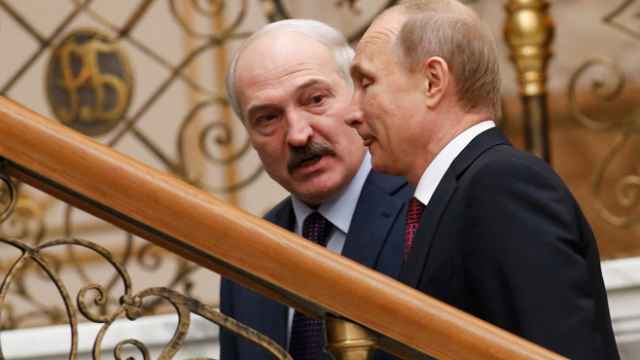 Lukashenko, a longtime ally of Moscow, said he would "probably" be in Moscow on May 7 and 8 with a delegation to "show our unity with the Russian people and others." 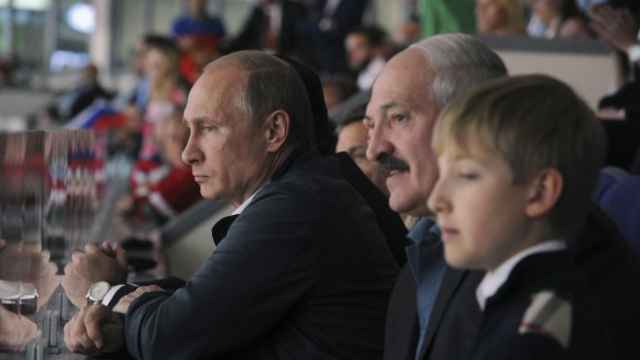 He added that Moscow on May 8 will host events that he "cannot not participate in." The events, he said, are connected with several alliances of former Soviet states dealing with business, politics and defense: the Eurasian Economic Union, the Commonwealth of Independent States and the Collective Security Treaty Organization. 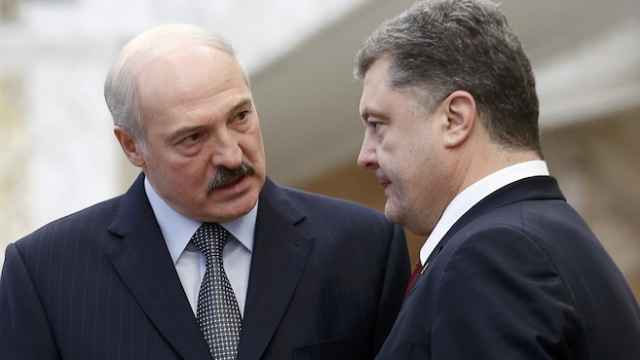 Lukashenko, wearing outdoor work clothing, made the comments during a subbotnik, a traditional volunteer work event on Saturday to clean up cities and towns that was popularized during the Soviet Union.